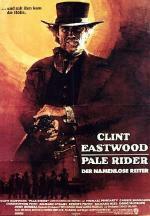 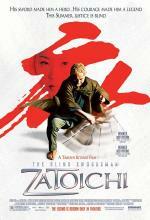 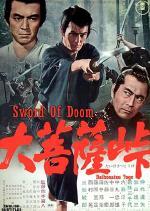 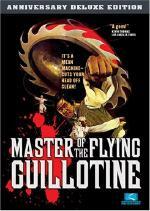 Aka "The Blind Swordsman: Zatoichi". 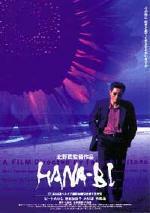 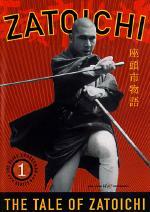 The sightless Zatoichi - hero of over two dozen films from 1962 to 1989 - is revived by scripter/director/star Takeshi Kitano in this explosive, stylized and violent action drama. 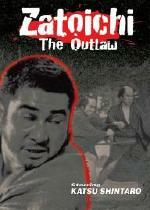 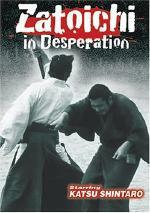 In 19th-century Japan, Zatoichi makes his living by gambling and giving massages. 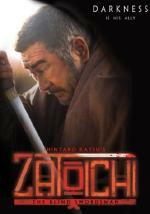 But behind his humble facade, Zatoichi is a master swordsman, gifted with lightning-fast draw and strokes of breath-taking precision. 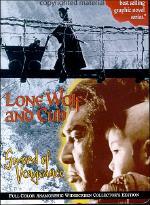 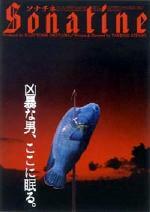 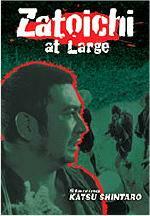 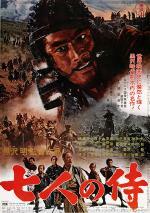 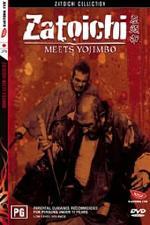 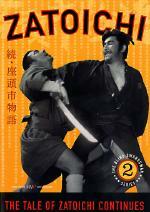 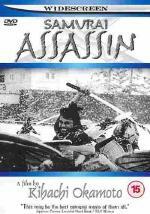 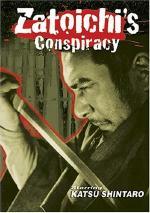 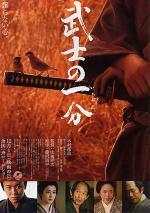 Zatoichi wanders into a town run by sinister gangs and a powerful samurai. 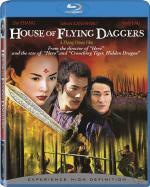 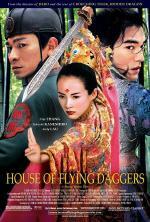 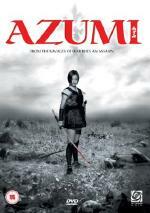 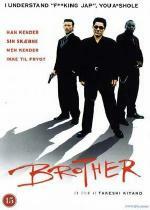 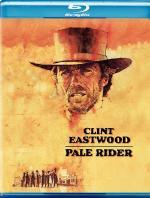 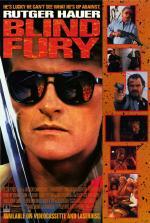 He's destined for violent showdowns when he stumbles on a pair of geisha siblings out to avenge their parents' murder. 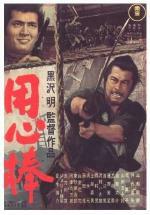 With Tadanobu Asano, Michiyo Ogusu, Yui Natsukawa.